Welcome to my world, my thoughts, my mind, my imagination and a peephole to my soul. Please, by all means make your self at home on my blog. Meds on the right and straight jackets on the left. I am a renowned blogger based in Zimbabwe and most of my work are personal musings on things that happen around me such as,socioeconomic factors, entertainment, lifestyle, art and news. My writing style resonates on humour while communicating important issues almost in a satirical manner. I also write fiction focusing on Biblical Fantasy. I could safely say my creative writing cup of juices runneth over. You can also find some of my work on my blog. I have published five chapters of my book “Fallen” on this blog. The rest of the book you can purchase it on Amazon. I have also written fictional pieces adhering to psychological deterrent. The human mind fascinates me and I like to paint my own canvass of split personality, reincarnation or demon possession. I create real life situations that you and I can relate to and embed whatever kind of dysfunctional handicap to my amusement. I would like to think that’s what makes me unique to the generic bloggers of Zimbabwe. A lot of serious writers you can’t even depict a personality and most of the work sound like dissertations for a thesis. Which is is okay I guess. Another fraction of Zimbabwean bloggers focus on politics, relationships, scandals, and my favourite group the Fashion bloggers of Zimbabwe. Those have become their own and I see a great force coming from them. Other than occasional lifestyle and travel bloggers I could say my niche in the long run is Fiction. My inspiration is the great author Wendy Alec of ‘ The Chronicles of brotherhood’. A series of mind blowing books on Bible SciFi.Producers of the famous TV series ‘ Supernatural’ have been known to consult her for tips and advice. I am in awe of her creativity and imagination. I see myself as the next Wendy Alec and more! 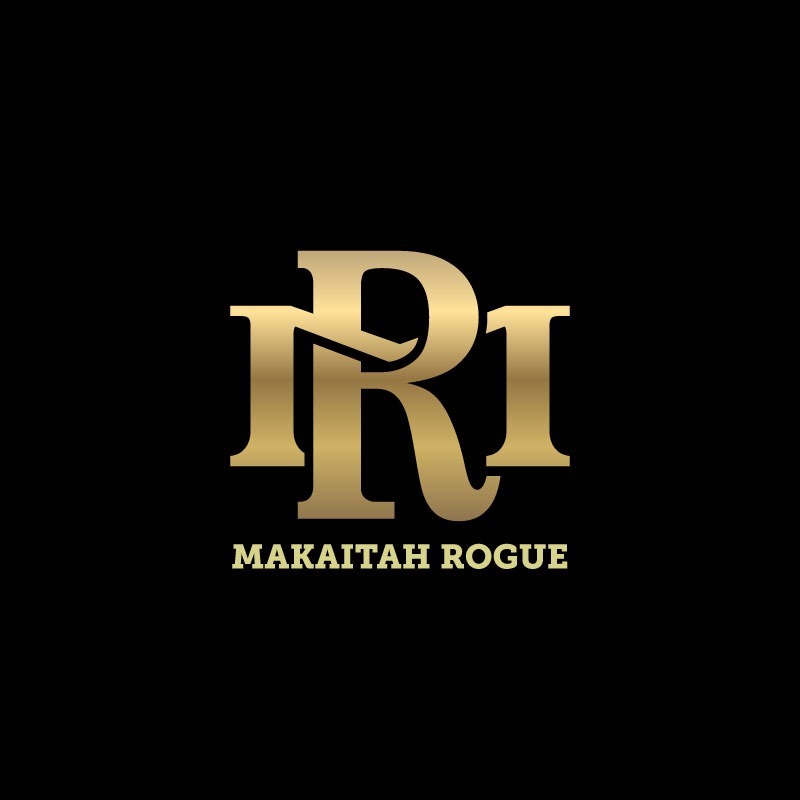 The name Makaitah Rogue? Makaita is my actual government name which is a Shona word for gratitude. Rogue is self proclamation because I am not ordinary or your usual cup of tea. I am wild, dangerous and a serious antagonist of normal.You will see my roguish streaks in most of my blogs. I am a Zimbabwean bloggers but not bound by the local boundaries of my country. I would like to say that I am Global. Taking the world by storm one blog at a time. Enjoy while you take a walk on Makaitah Rogue. Be sure to capture the wave of emotions that will obviously be invoked. Heart break, laughter, sadness, inspiration and all that. Thank you for visiting. Hope you will come back for more. I pray that I will be your drug dealer as I feed your addiction with more of my wonderful blogs. Adiós!